The Ohio Democratic Party announced it will be hosting, with the Ohio Democratic County Chairs Association – and co-hosted by local county parties, a series of debates, forums and other events with the Democratic candidates for governor and down ticket candidates around the state. These events are designed to introduce the Democratic statewide candidates to all Ohio voters. You couldn’t make the forum or debate? Links are provided for you to watch the entire event! The latest in a series of debates will be held at the City Club of Cleveland. 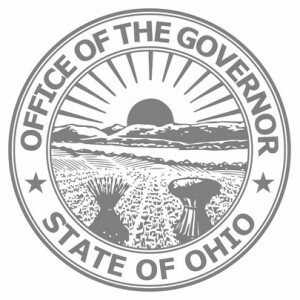 In addition, the Ohio Democratic Party announced it will be hosting, with the Ohio Democratic County Chairs Association – and co-hosted by many local county parties, a series of debates, forums, town halls and other events with the Democratic candidates for governor and down ticket candidates around the state. These events are designed to introduce the Democratic statewide candidates to all Ohio voters. If you can’t attend, ODCCA and ODP are live streaming and videotaping events as possible to be posted.